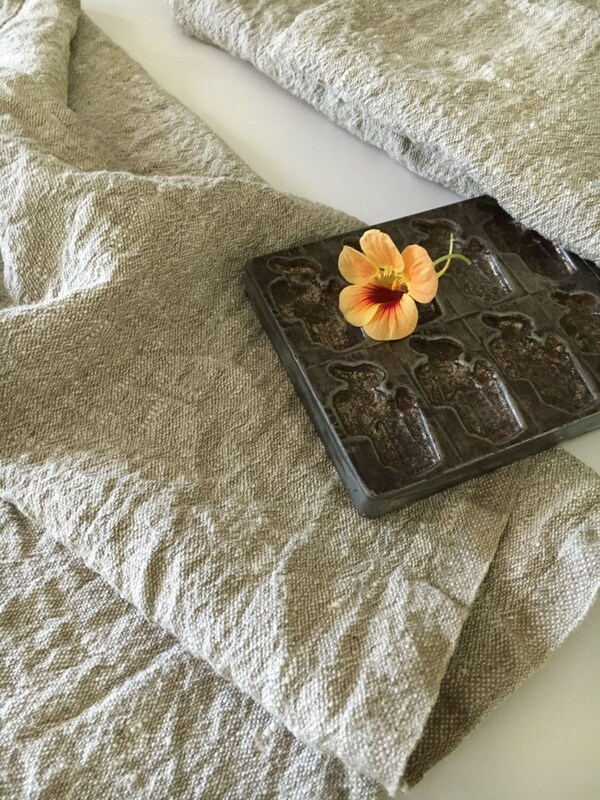 Set of three thick and durable linen towels with fantastic linen texture. 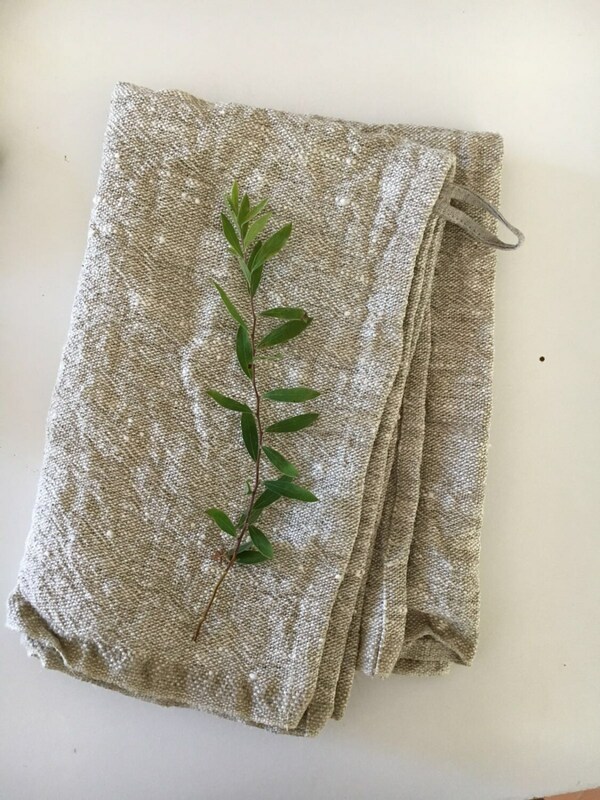 Perfect for heavy duty use in your kitchen and to add that charming country feel. 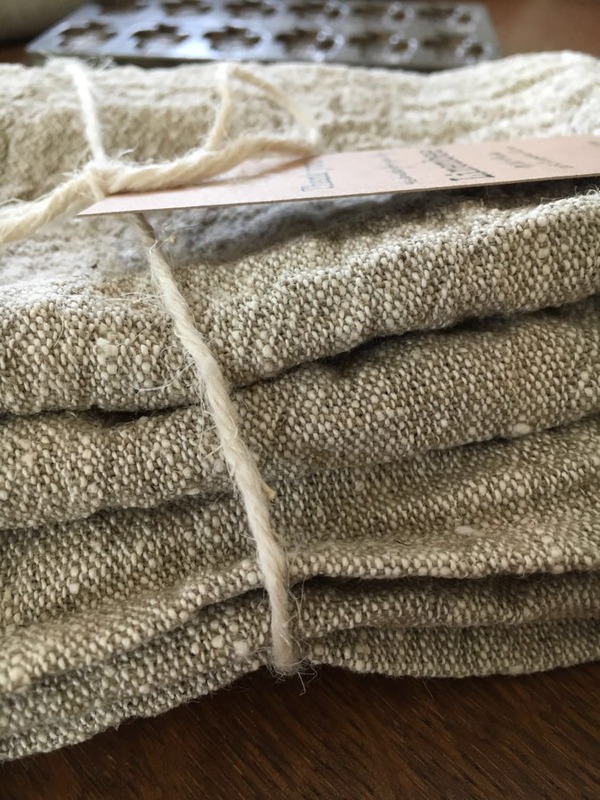 Made from 100% pure, heavy weight linen. Rustic. 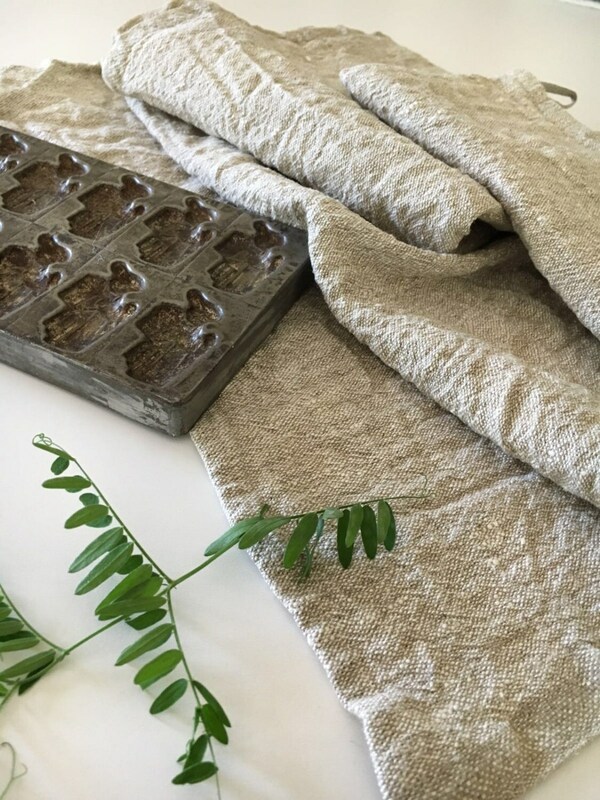 Real natural linen experience. Excellent water absorption, dry fast. 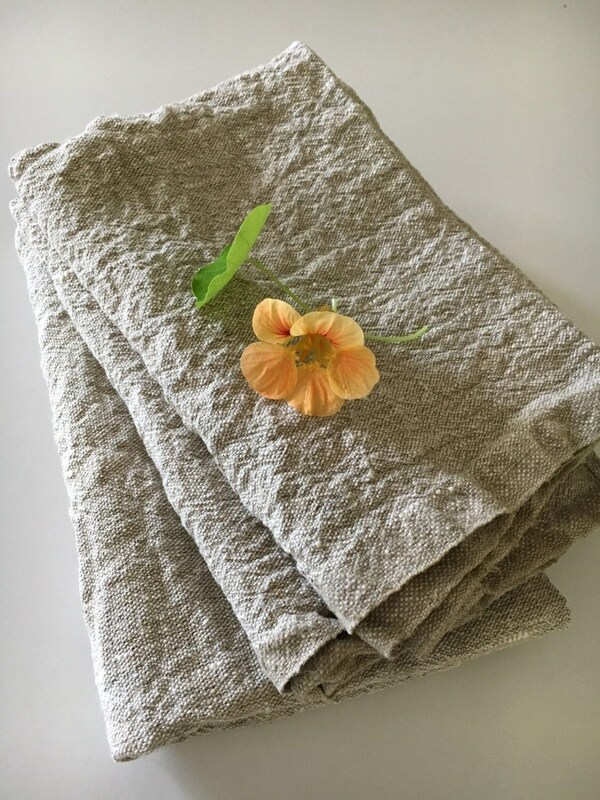 Become softer with every wash. Available also at various lengths and sets. Message us for a custom listing for you.